Looking forward to the Showcase pitch event at Coliseum College Prep Academy. BUILD offers skills-based volunteering opportunities in the Bay Area, DC and Boston. 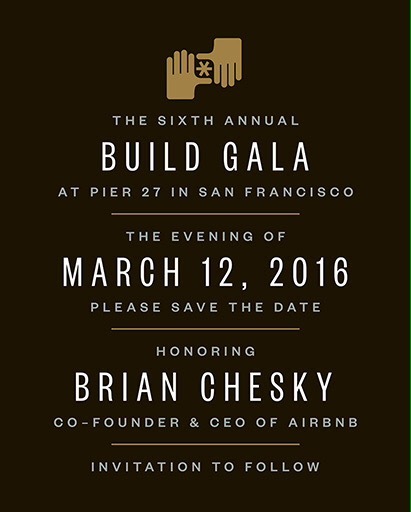 To learn more, attend BUILD’s Annual Gala in March.